Who is a US Person for Tax Reasons? Could you be considered a US person for tax reasons? About a year ago, I met an Australian man named Tom who accidentally became a US person. Tom was a ship captain, and when he started traveling on the boat, he did his best to get out of the Australian tax net as quickly as he could. However, that was easier said than done. Since he wasn’t technically a resident of anywhere due to his job, he had a difficult time getting classified as a tax non-resident. After a few years, though, he was able to break free. Unfortunately for Tom, a few years later he had to spend a substantial amount of time in the US, and as a consequence, he inadvertently became a US person for tax reasons. Tom’s story attests to the complex and difficult nature of the US tax system. Since I started this blog six years ago, I’ve frequently discussed these types of problems with the US tax system. If you’re a US citizen, you’re stuck in a system of citizenship-based taxation that puts you at a disadvantage in the global tax system. Even if you haven’t set foot in the country for years, you’ll need to file taxes every year by virtue of being a citizen. However, there are plenty of ways that you can be a US person even if you go offshore – or if you aren’t even a citizen. As Tom can attest, your business, your trust, and many of your other financial activities could land you in the US tax system. How to undo your US person status. What is a US Person for Tax Reasons? At its most basic, a US person is a person or entity that is taxable by the IRS. According to the IRS, taxable persons include US citizens, green card holders, and residents, and taxable entities include domestic partnerships, domestic corporations, estates, and trusts under US jurisdiction. Even if you’re not a US citizen or permanent resident, you can still be a US person under certain circumstances. While this seems fairly straightforward, there are still a lot of misconceptions about who and what can be considered a US person. The most common one that I hear is that non-US citizens can’t be US persons. Regardless of your citizenship status, you can still fall into the US tax net under the Substantial Presence Test if you spend enough time in the US. I also hear plenty of tax myths about renouncing US citizenship. 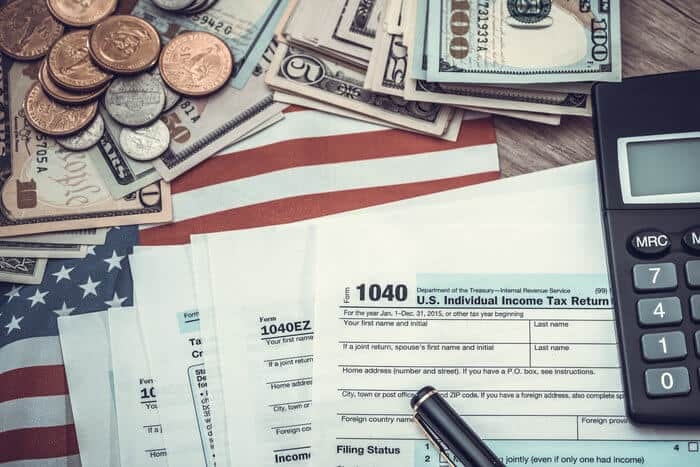 Some people think that renouncing doesn’t allow you to escape the US tax net while others believe that renunciation means that you’ll never have to contend with the IRS again under any circumstances. When I discuss citizenship renunciation with people who I help, some have expressed concern regarding an old rule that forbids renunciants from shedding their US personhood for 10 years after giving up their citizenship. After a high-profile renunciation in the 1990s, the IRS imposed a rule that required anyone who renounced to stay in the US tax system for 10 more years. However, that’s no longer the case. 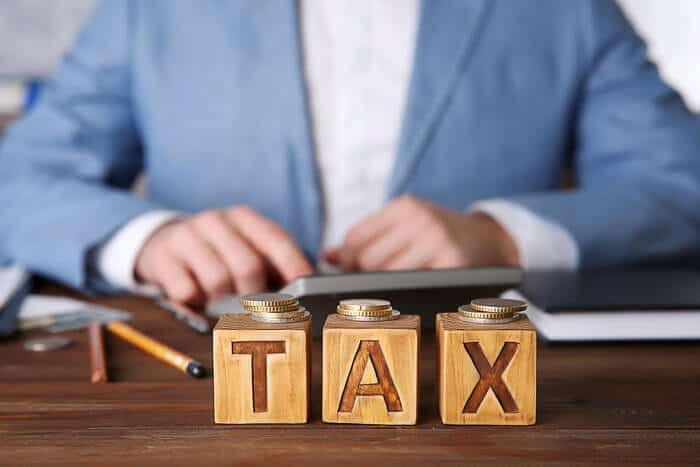 Instead, the IRS now uses an exit tax that only applies to expats who earn over a certain amount of money per year, have a net worth over $2 million, or have not been tax compliant for the past five years. On the other side of the coin, there are plenty of people who think that renouncing means that they don’t need to worry about the IRS. While you can feasibly never pay US tax again after renouncing, there are ways that you can end up back in the US tax net. If you have any assets in the US, such as real estate or investments, then you will still need to pay US tax in most , and you can still become a US person through the Substantial Presence Test. How Can You Become a US Person? Under the US system of citizenship-based taxation, all US citizens are considered US persons for tax reasons regardless of whether they actually live in the country. 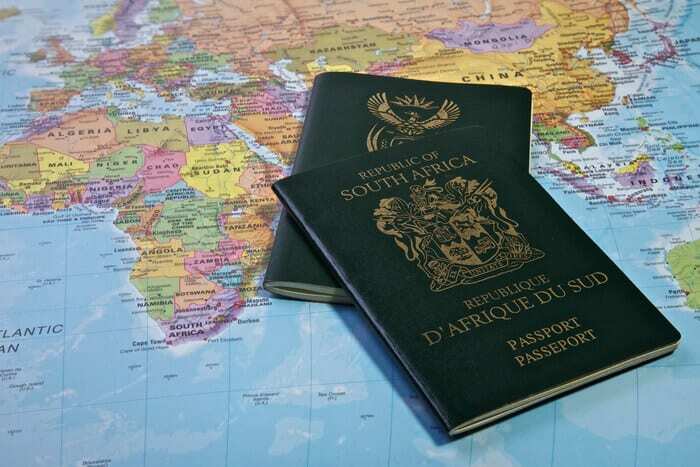 However, there are plenty of ways that you can be a US person without holding a US passport. The green card test is one of a handful of tests that the IRS uses to determine whether or not a foreign citizen is a US person. Under this test, any non-US citizen who is a Lawful Permanent Resident – commonly known as a green card holder – must pay US taxes. The Substantial Presence Test is another test used by the IRS to determine whether a non-citizen is a US person. This test is somewhat similar to residency tests. Essentially, if you spend more than 183 days in the US, you will need to pay tax. However, the Substantial Presence Test uses a unique formula to determine the total number of days that you have been in the US. Instead of only counting days during the current year, the Substantial Presence Test also includes 1/3 of the days you spent in the US during the previous year and 1/6 of the days that you spent two years ago. To see how this works, let’s use an example. Suppose Max, a Canadian citizen, has a brother who moved to New York in 2017. During 2017, he visited his brother frequently, and he spent a total of 150 days in the US. He had only spent 6 days there in 2016 and none in 2015, so he did not meet the 183-day threshold. In 2018, Max spends another 150 days in the US. However, this year, he has 51 days counting against him from previous years, so he becomes a US person under the Substantial Presence Test and must pay US taxes. While a handful of exceptions exist for groups like students, the Substantial Presence Test applies to the majority of non-US citizens who visit the US. If you want to learn more about the Substantial Presence Test, click here. Certain corporations and trusts can also be considered US persons. If you are a US person, keep in mind that your US person status can extend to your trust or corporation in some cases. However, under other circumstances, your corporation or trust can still be taxed by the IRS even if you are not a US person. Since a number of factors can influence whether your corporation or trust is considered a US person, you should generally seek professional advice to determine whether your business entity qualifies as a US person. If you’re a US person for tax reasons, then you will need to fulfill US tax obligations. What are the Tax Consequences of Being a US Person? If you’re a US person, then you need to meet all US tax requirements for individuals or corporations. Individuals need to file taxes and then pay what they owe to the IRS. If you’re living and working outside of the US, then you can qualify for Foreign Earned Income Exclusion, which allows you to exclude over $100,000 of your active income. However, this exclusion only applies to active income, such as a salary. That salary can come from a business that you control since you can be both an owner and salaried employee under US tax law. 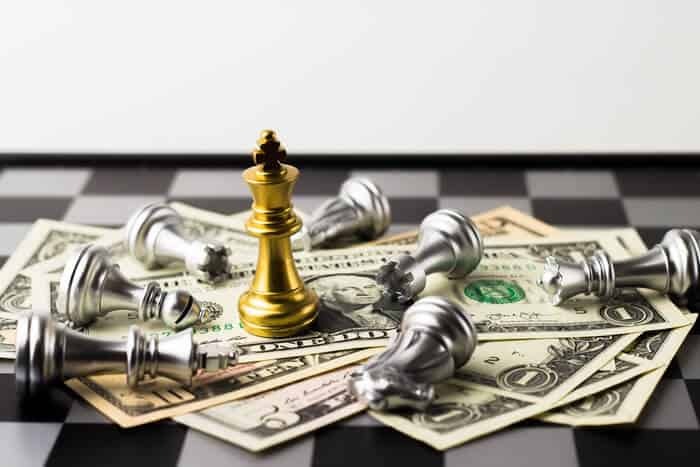 It does not apply to passive income from sources like stock trading and capital gains – unless there’s a possibility that you earn passive income over the normal course of your business. If your business buys and sells real estate, for example, then your real estate earnings could be considered active income as a part of your business. If you wish to exclude passive income as a part of your business, you will likely need professional consultation and planning to do so successfully. Corporations, trusts, and other entities will also need to file and pay taxes, but filing requirements will vary depending on the type of entity and the nature of the business. Additionally, both individuals and entities who own, have signature authority over, or have a beneficial interest in a foreign bank account worth $10,000 or more must file an FBAR. If you’re ever unsure of your US tax obligations, you should always consult a tax professional. This is the IRS we’re talking about, so even honest mistakes can result in audits and fines. How Do I Undo My US Person Status? If you’re currently a US person for tax reasons, there are ways to undo that status. However, the process of undoing US person status depends on how you qualify as a US person, and it can be complicated depending on your situation. US citizens need to renounce their citizenship to no longer be US persons. If you’re considering renouncing to lower your taxes, you should consider the tax consequences of renunciation before you beeline for the nearest embassy. You’ll need to pay for citizenship by investment to get alternative citizenship, and you also need to pay a fee to renounce. 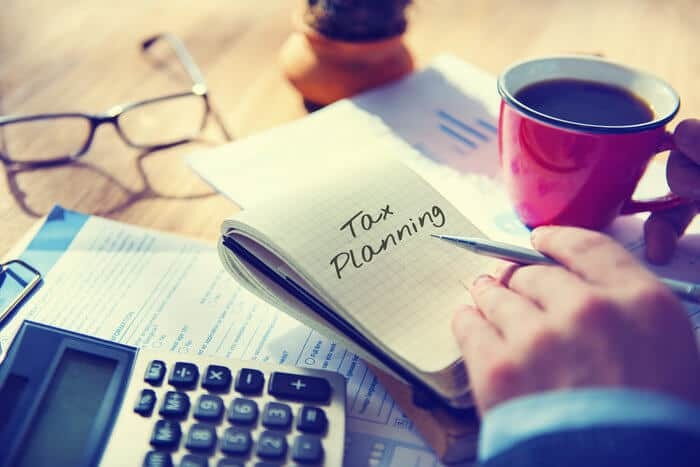 Additionally, you can be subject to an exit tax if you have a high net worth, income, or tax obligation or if you haven’t been fully compliant with the IRS. Similarly, US green card holders looking to undo their US person status will need to relinquish their green card. To relinquish your green card, you will need to use form I-407 to formally abandon your status as a Lawful Permanent Resident. However, the financial consequences of renouncing your green card will depend on how long you’ve had it. If you’re a long-term green card holder who has had a green card for 8 of the last 15 years, then you may be subject to the same exit tax requirements as US citizens who renounce. If you were deemed a US person under the Substantial Presence Test, then you will need to reduce the number of days that you spend in the US in order to no longer be a US person. Suppose I spent 120 days in the US in 2015 and 120 days in 2016, and in 2017, I triggered the Substantial Presence Test by spending 150 days there. This year, I want to undo my US person status, so I need to consider how many days roll over from 2016 and 2017 and limit my time accordingly. In this case, I would have 20 days counting against me from 2016 and 50 days from 2017, so I would have to limit my time in the US to 110 days in 2018 to undo my US person status. 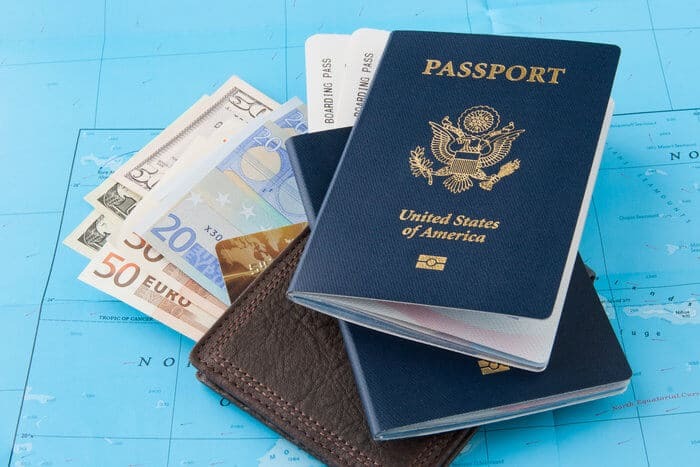 Undoing your US person status in this case is relatively simple, but it does require some travel planning – especially if you have business or personal interests in the US. If you have a business entity that is considered a US person, then there are ways to undo that status as well. However, the process for doing so is often complex, and it will depend on your personal situation. Issues like your US person status and your current tax structure can influence how you can legally remove that entity from the US tax net. If you want to undo US person status for a business entity, then you should seek professional advice in order to do so legally and efficiently.